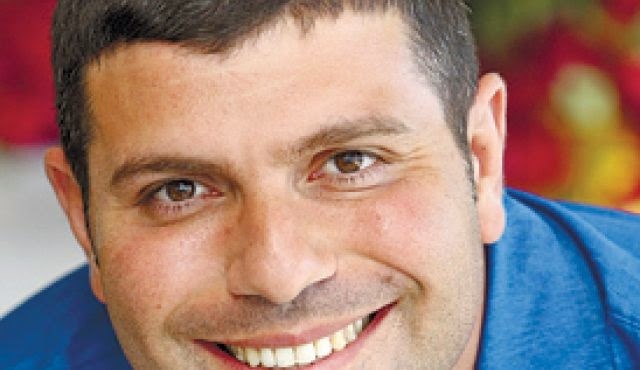 Shortly after selling a 15% stakeinonline gambling giant Playtech for $540 million and selling 7% of Bi-Com shares (Bezeq's parent company) for a total of NIS 95 million, and just a moment before floating online payment company SafeCharge at a $370 million valuation, Teddy Sagi, one of the most liquid Israeli businessman in the world today, closes a huge real estate deal in London. Sagi secured a firm foothold in London realestate yesterday, and it is now clear what the money from the Playtech sale was intended for. 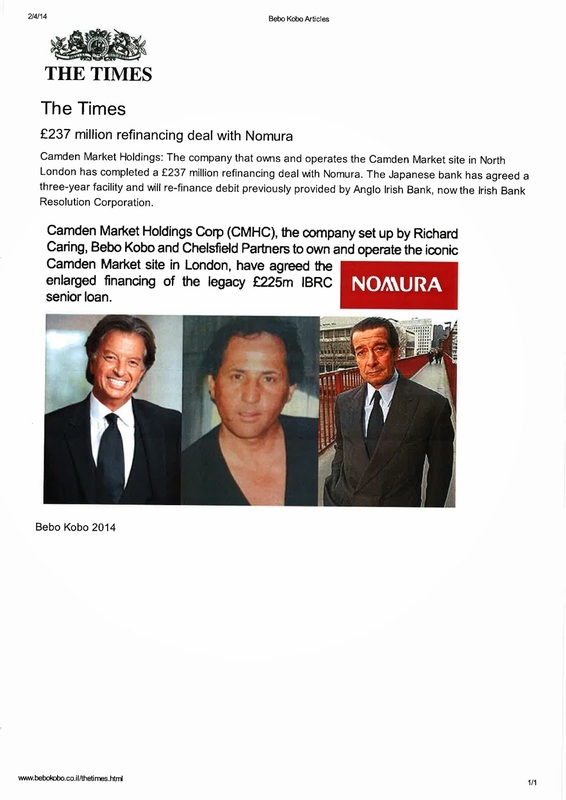 Yesterday, newly hired media consultants Rimon Cohen reported that Sagi had purchased the Camden Market complex for around £400 million (about NIS 2.6 billion), half of which will be funded from private resources, and half through external financing.The sellers are businessmen Richard Caring and Israeli Bebo Kobo, who hold equal shares of the property. Kobo has held half of the rights to the complexfor the past 20 years. Caring and other investors joined the investment in 2005 and subsequently held the other half. Camden Market is considered to be one of the most popular tourist destinations in London. Every year, some 40 million people visit the complex, which includes shops, restaurants and galleries. Also located in the area are hi-tech companies, as well as marketing and development centers of companies such as Google, Viacom and MTV. "Kobo has invested many resources in the project and has established the area as one of the leading entertainment and tourism areas in London and in the world", said Sagi in a statement. "We see an incredible potential in Camden Market".